College is an investment - and a significant one. As a result, you want the greatest return possible. 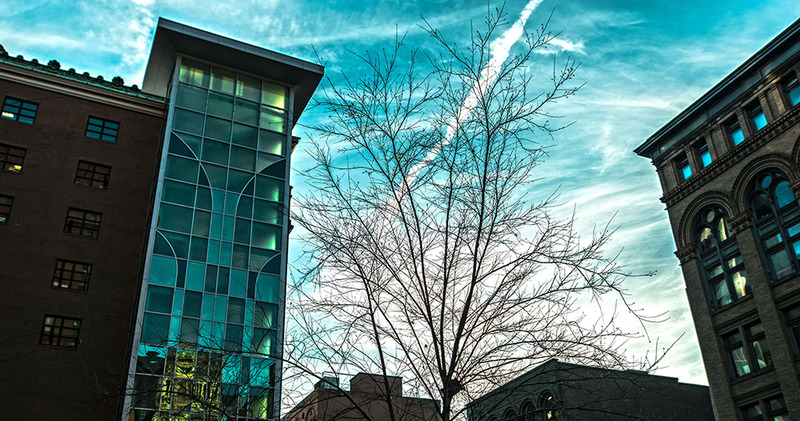 With the unique professional opportunities offered by Point Park and Downtown Pittsburgh, your return will be solid, and your future will be bright. There are many options to help you afford your education - from scholarships, grand and loans to payment plans - and we'll help you sort through them. We are committed to making a Point Park education affordable, and we will work closely with you to make this unique real-world education a reality. The links below offer charts explaining the costs for attending Point Park. For the 2018-2019 academic year, 99 percent of our incoming freshmen received some type of financial aid, with an average assistance package of $26,800.